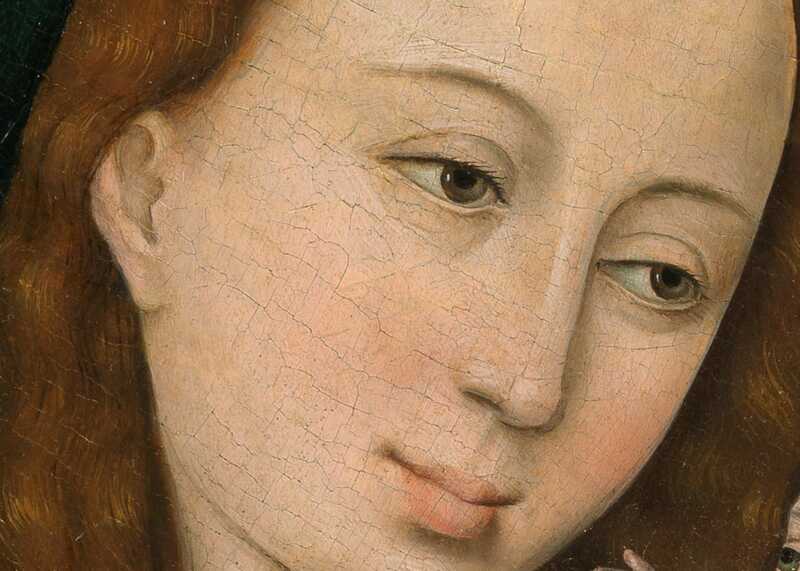 Sam Fogg specialises in medieval western art ranging from the early Middle Ages to the 16th century. This range includes stone & wood sculpture, painting, metalwork, manuscripts & leaves, and ceramics. The gallery also deals in works of art and manuscripts from Ethiopia. 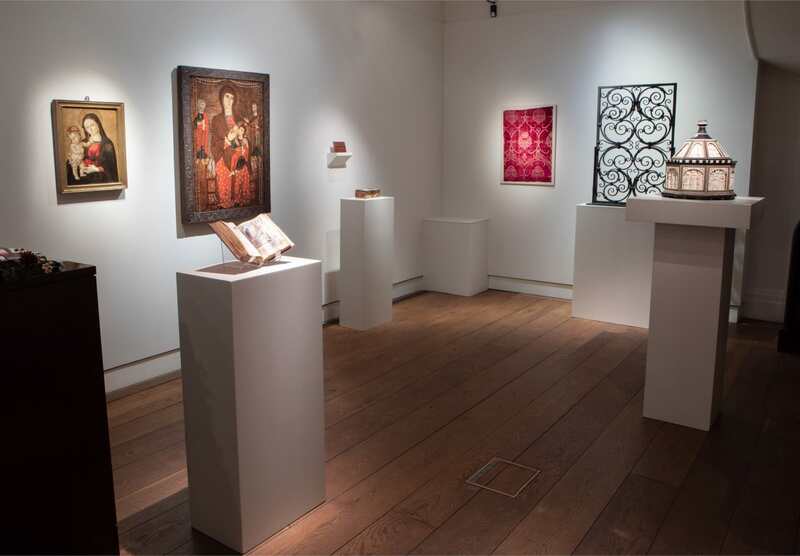 Our range of Middle Eastern and Asian art comprises of objects from the Middle Ages to the 19th century. 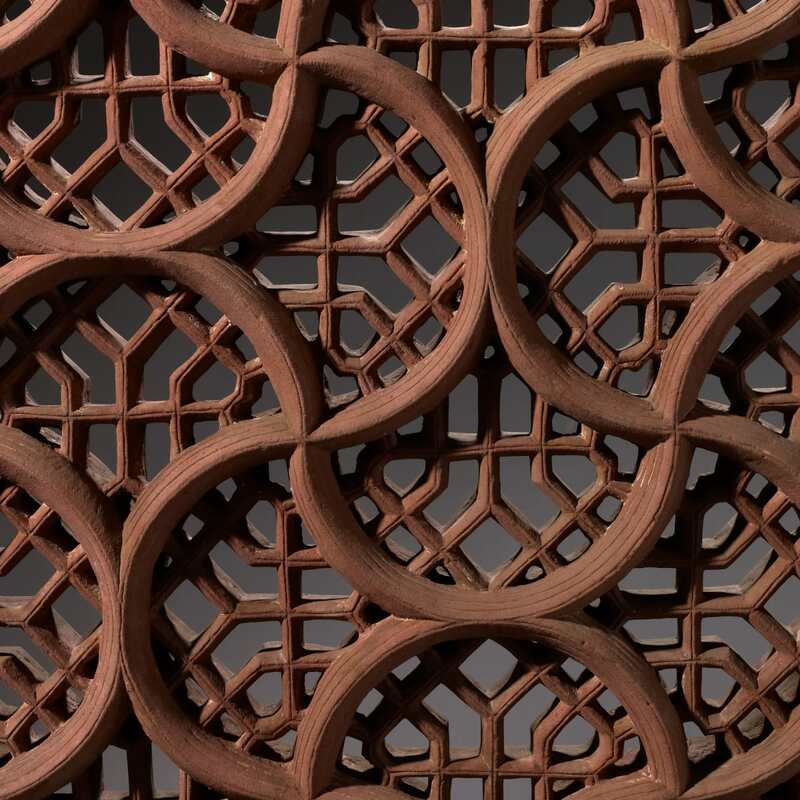 This includes Islamic calligraphy & manuscripts, Islamic works of art, and Indian painting. RT @britishmuseum: This stunning gold cape was found in a burial mound in Wales, and is thought to be over 3,600 years old.